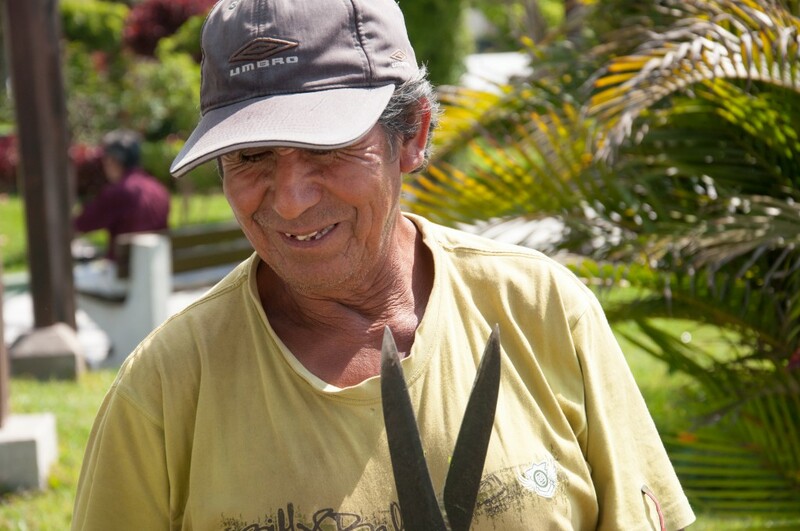 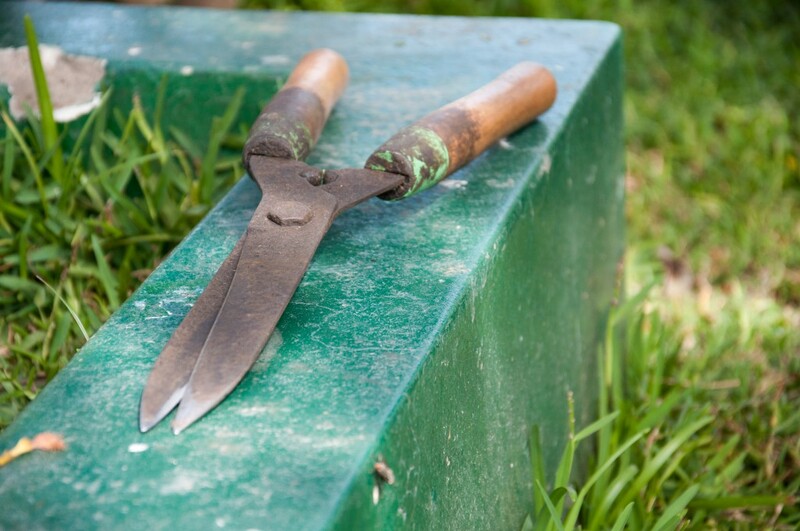 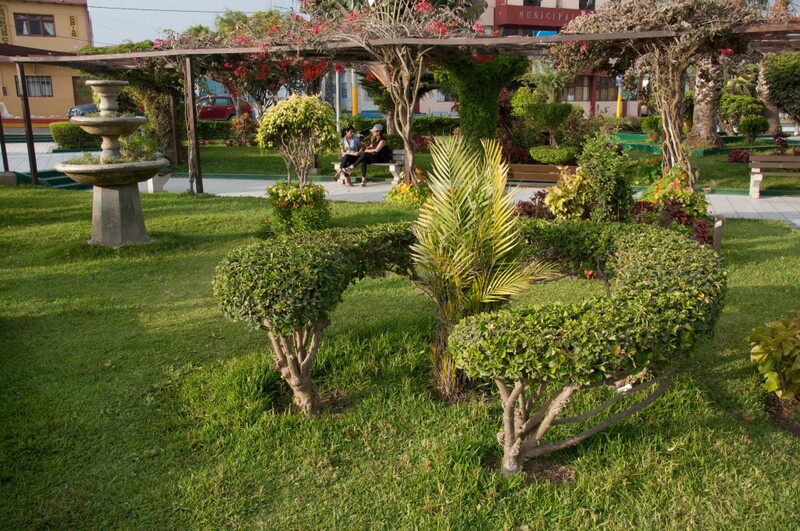 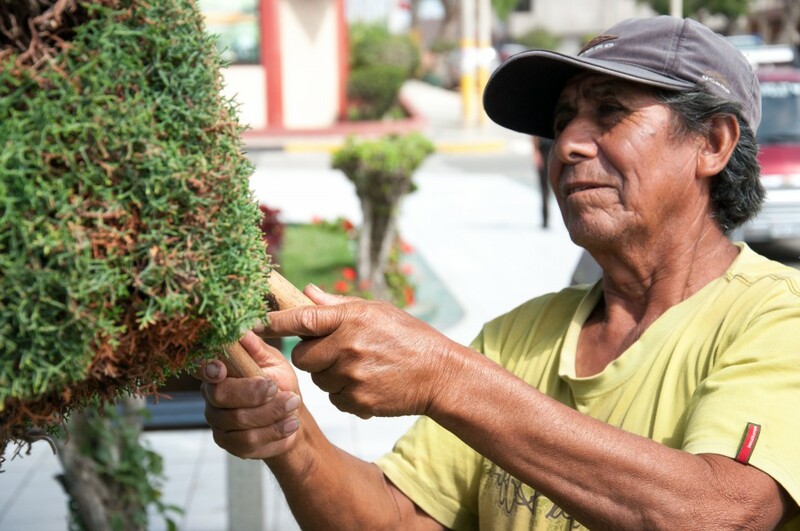 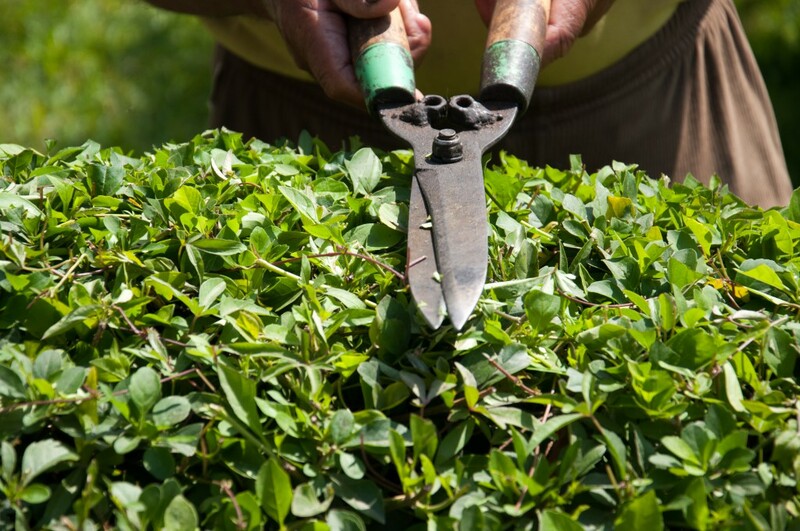 Augustin Ayala Martinez started working as a cleaner for the municipality in Pimentel in Peru, but shortly after decided to follow his passion: gardening. 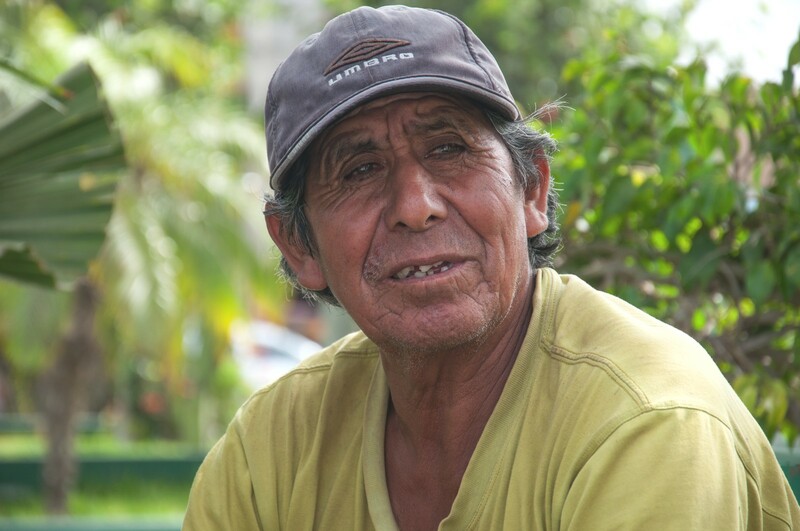 A colleague encouraged and helped him to make the transition 40 years ago. 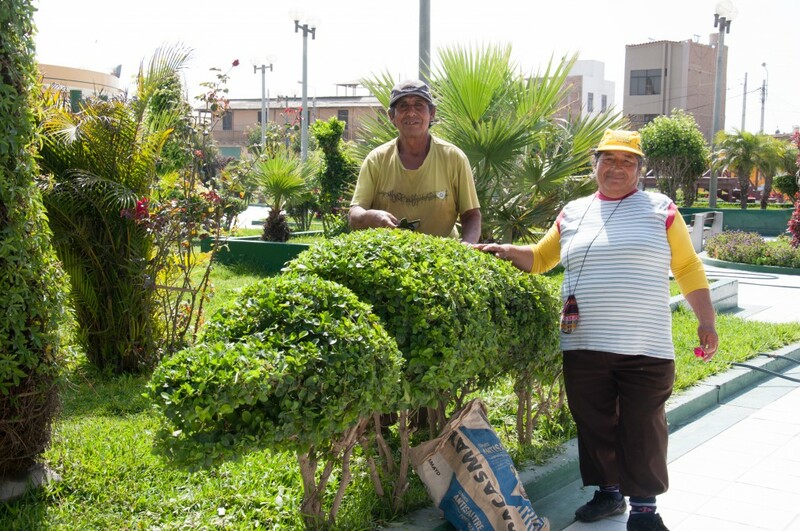 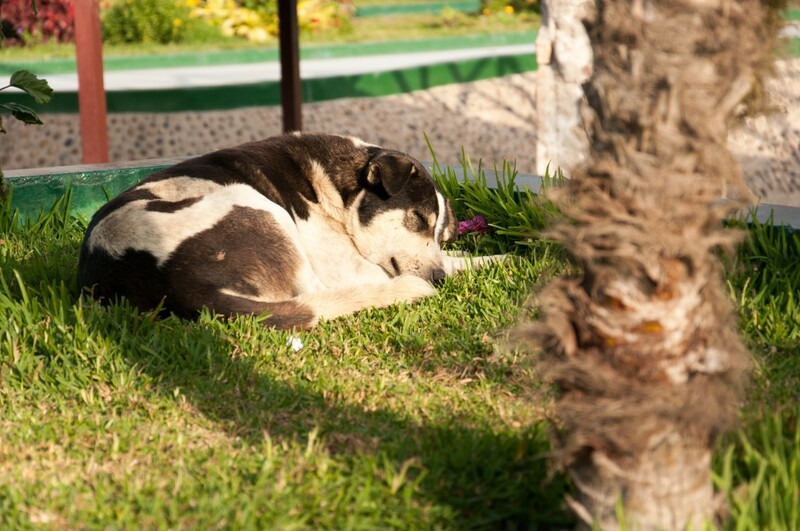 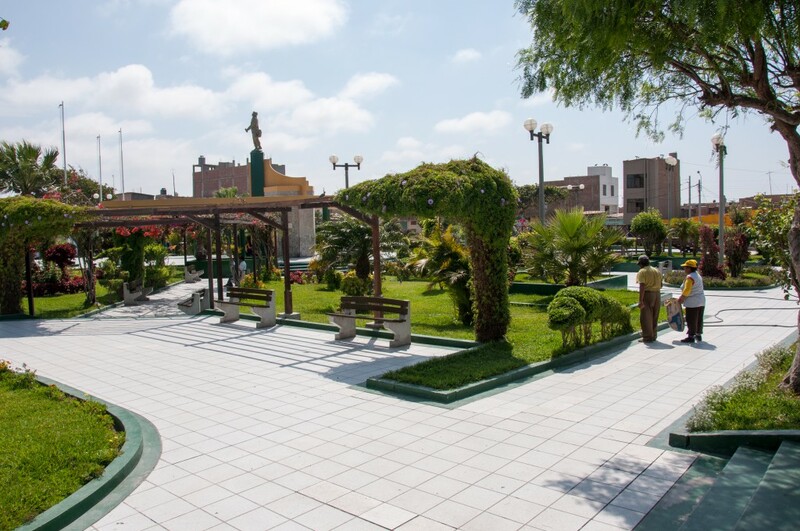 Since then, he has been working as the gardener and landscape designer at Parque de Quiñones, Pimentel’s Plaza de Armas. 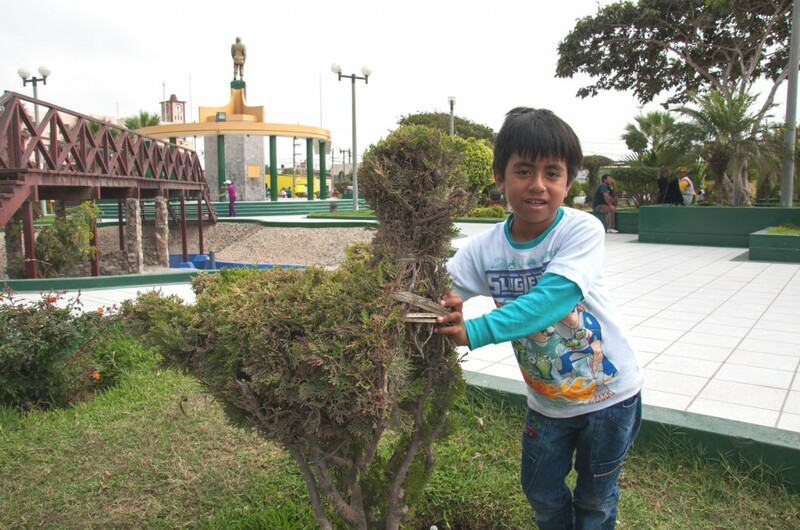 Augustin’s favorite and most sophisticated sculpture is the crocodile.